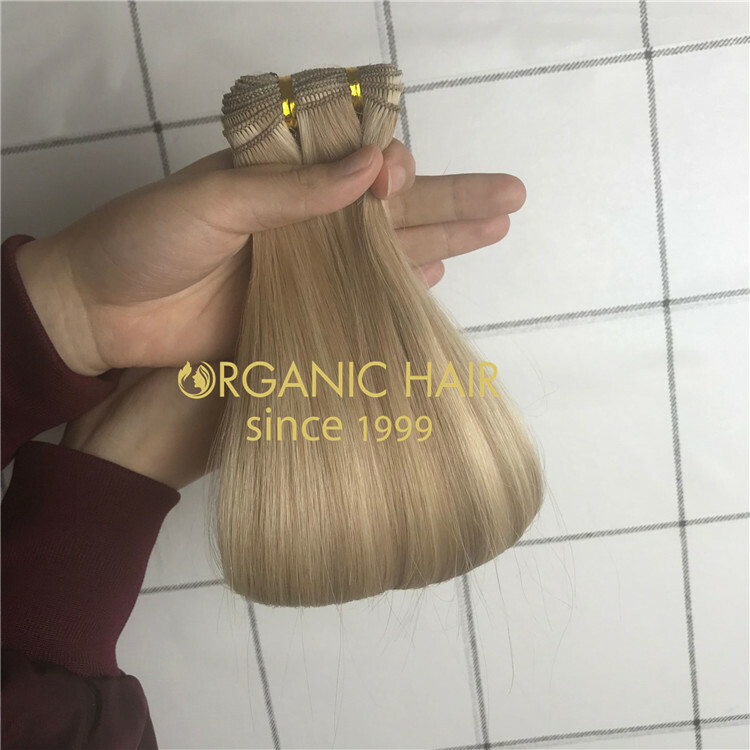 We wholesale human hair extensions worldwide. 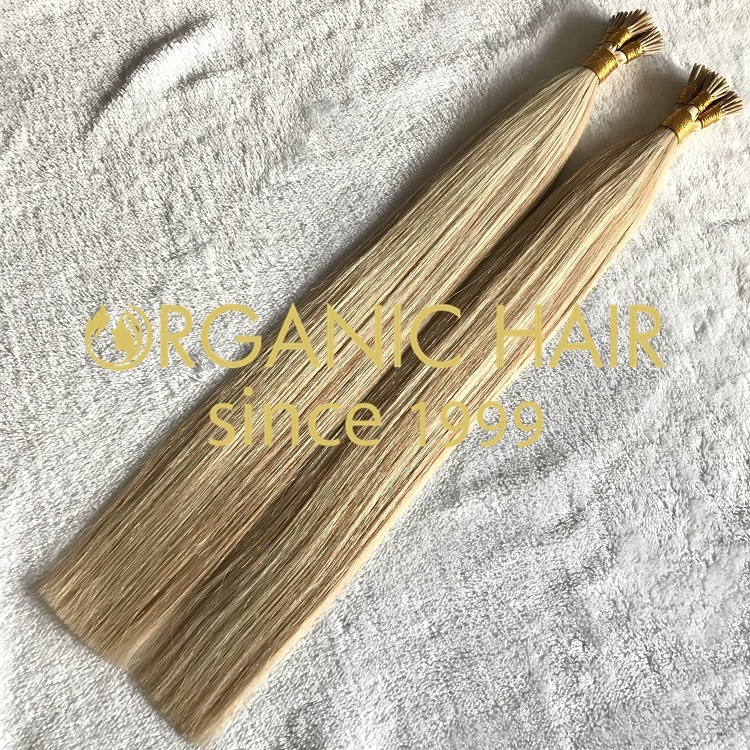 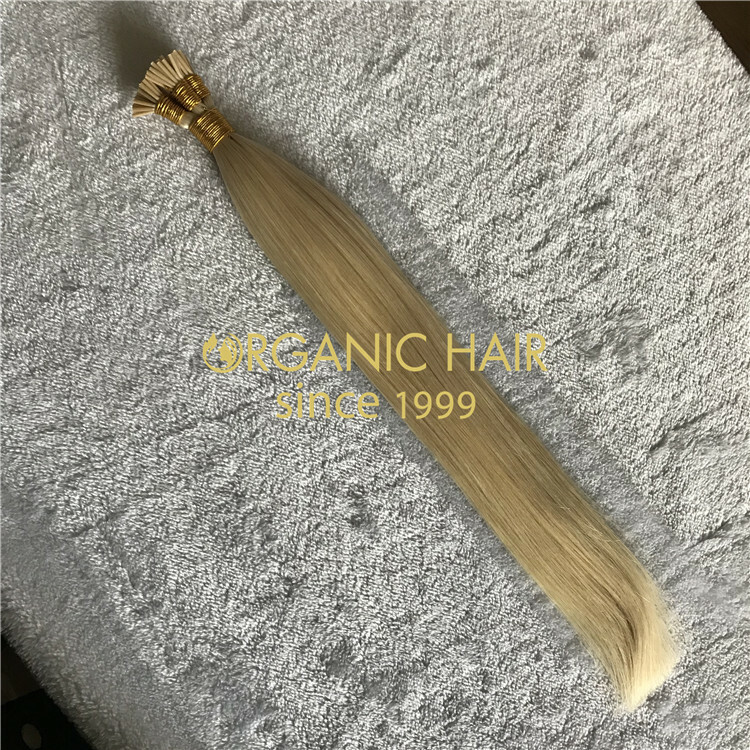 Our main products including remy hair extensions, full cuticle hair extensions, tape in hair extensions, clip in hair extensions, halo hair extensions, wigs and different hair tools. 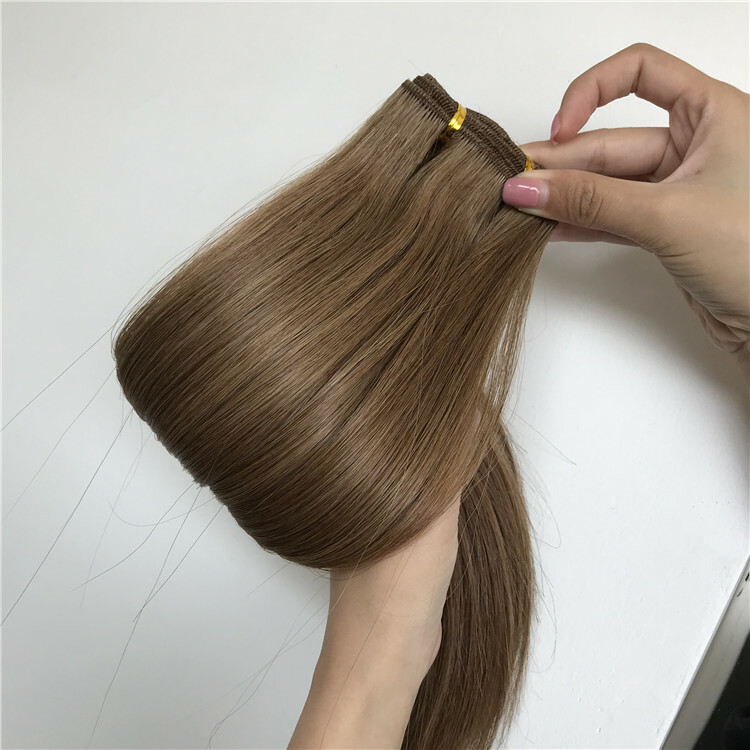 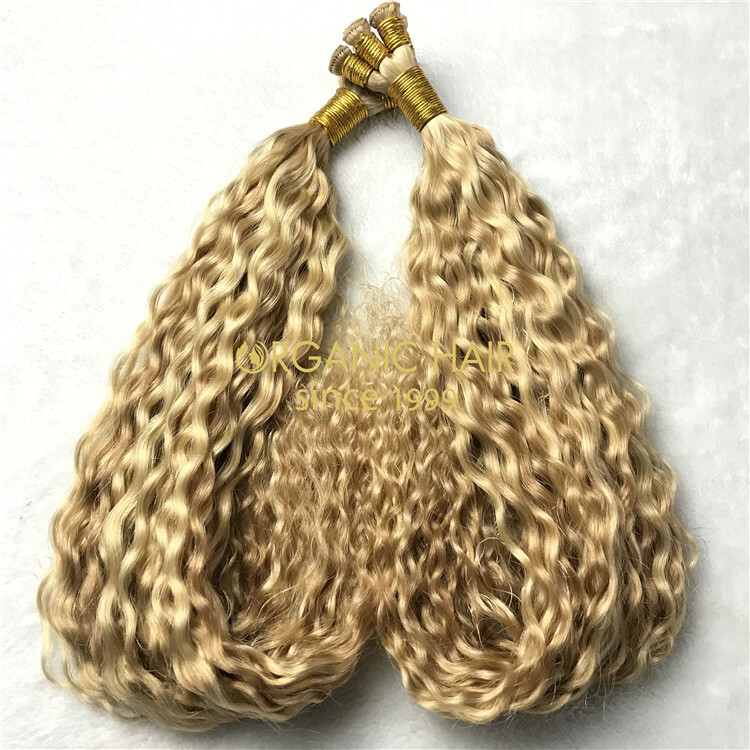 We are real human hair extensions manufacturer, so we can offer the high quality hair extensions and competitive pricing.